Product #2885 | SKU AJ-MC900G | 0.0 (no ratings yet) Thanks for your rating! 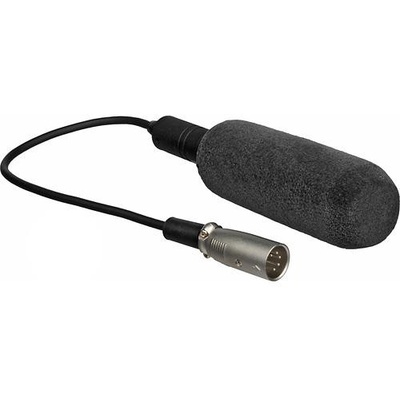 The Panasonic AJ-MC900G is a stereo microphone designed specifically for Panasonic's line of DVCPRO HD camcorders. Using a 5-pin connection, it mounts directly onto cameras such as the AJ-HDX900, AJ-HPX2700 and AJ-HPX3000.